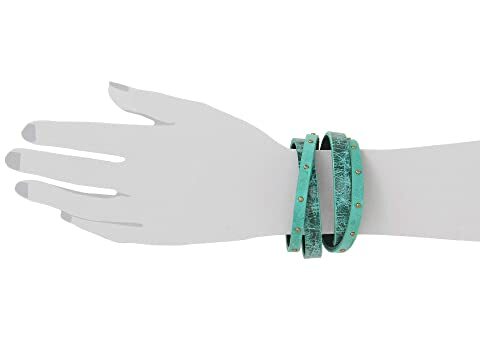 Snap on this modern bracelet by Leatherock™ for some eye-catching style! 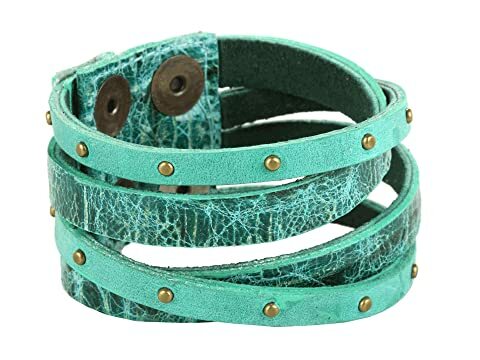 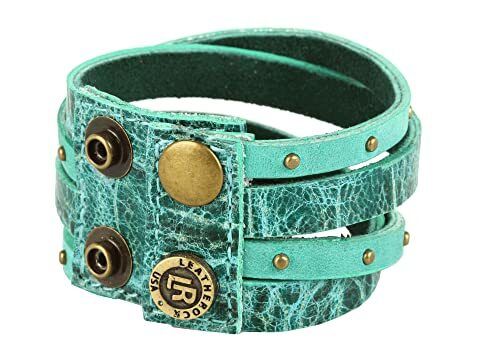 Multistrap leather cuff bracelet with a variety of colors and patterns. Features either gold or silver-tone studs.